We’re partners in the gospel with one another and with many brothers and sisters around Brisbane and the world. 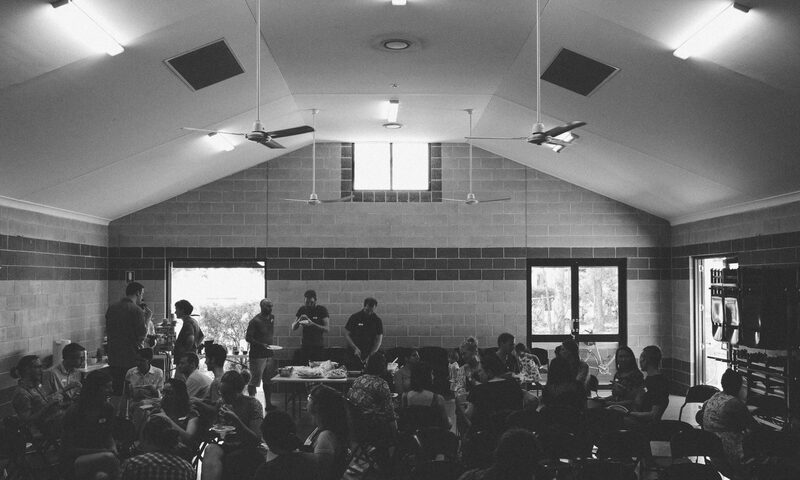 We continue in close relationship and fellowship with the church from which we were planted in 2009, St Lucia Bible Church and together with them are in fellowship with a wider association of independent churches around Australia, the Fellowship of Independent Evangelical Churches (FIEC). We formally partner in prayer, finance and concern with a number of ministries. R___ who serves in a ‘sensitive location’.